Made in Brooklyn and the best selling candle at Hunting With Jake! Smokey notes of cedar, sandalwood, amber and patchouli combine to create a broody and full-bodied fragrance that is irresistible. An easy gift for anyone on the list. 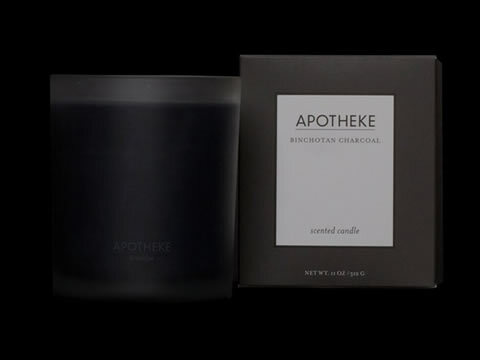 Stop in to smell what all the fuss is about, that is if we can keep this enigmatic soy candle in stock!